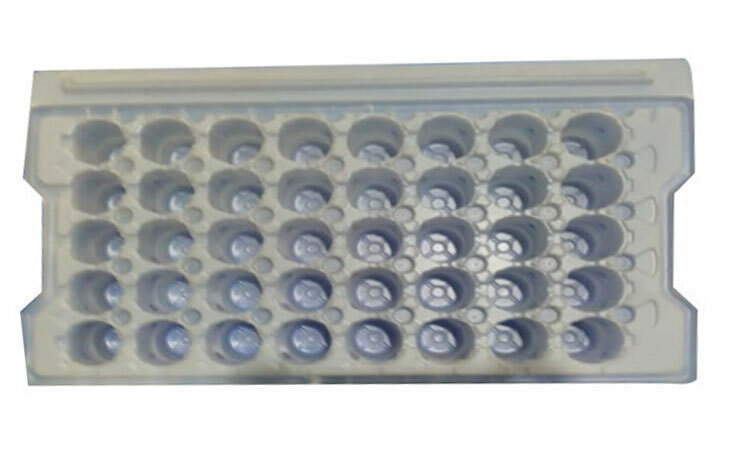 Packaging tray manufacturer | Agrahan Pvt Ltd.
Our range of products include HIPS Tray For Bulb Packaging, Our entity is providing an extensive range of HIPS Tray for Bulb Packaging. Professionals also make this product in specially made options per the necessities of the customers. Note-We can't entertain any types of retailers and traders. 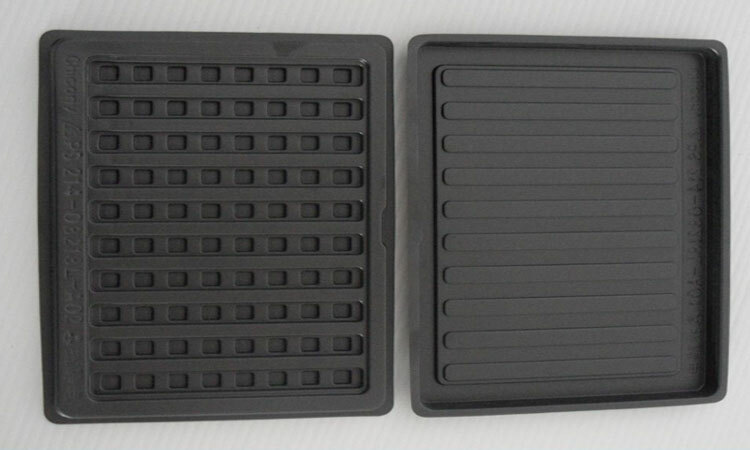 Offering you a complete choice of products which include Custom Vacuum Forming Tray, PVC Vacuum Forming Tray, ABS Vacuum Forming Tray, Vacuum Forming Plastic Cutlery Tray and Vacuum Forming Tray. 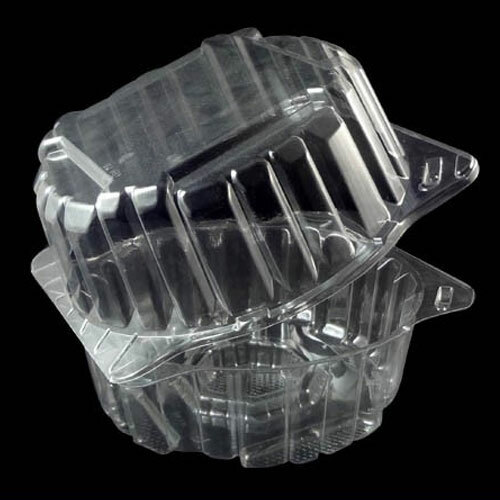 Pioneers in the industry, we offer PP Corrugated Box and PP Corrugated Packaging Box from India. 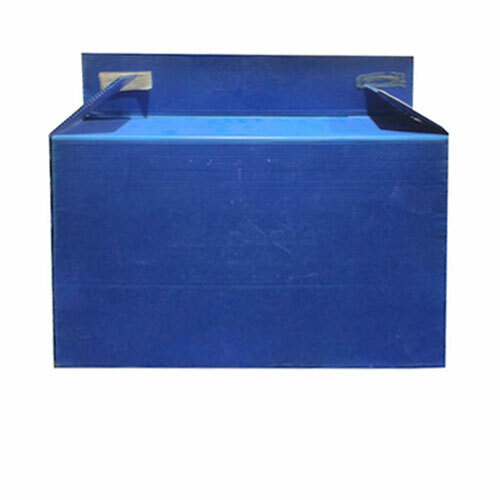 We are involved in providing quality assured collection of PP Corrugated Box. In addition, we present this product at nominal prices to our patrons. We hold expertise in providing a broad series of HIPS Tary. 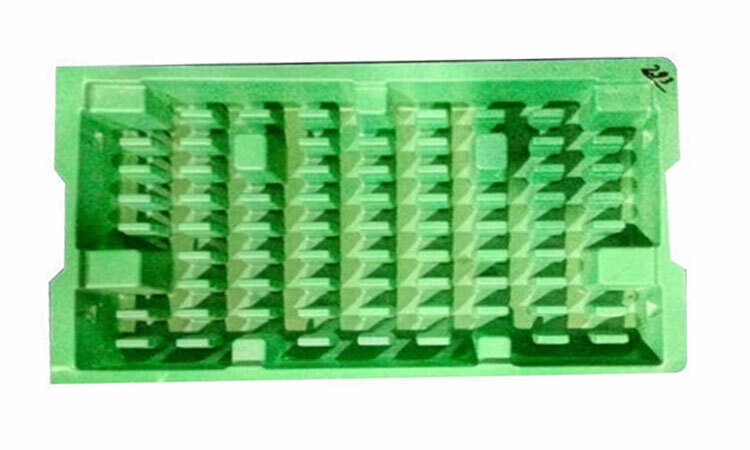 Enriched with prosperous industrial proficiency, we present an extensive series of HIPS Tray. Our products are extremely employed in the market owing to their longer life. With the years of practice, we are involved in providing a broad range of HIPS Tray. In addition professionals make these products in diverse sizes that meet on customer’s demand. 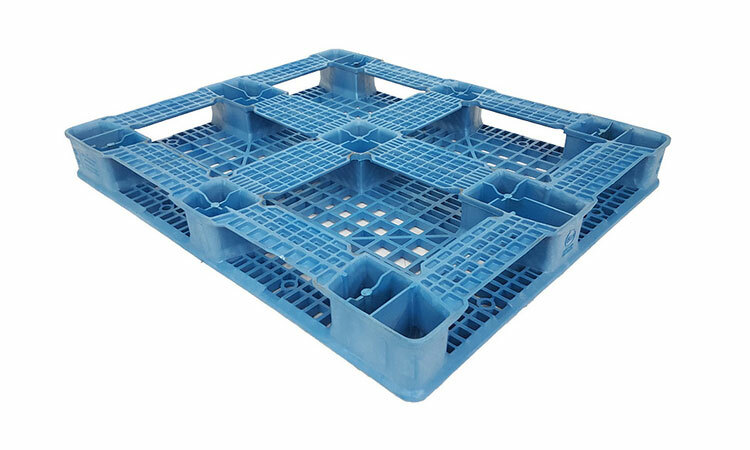 With the help of our experts, we are involved in offering a high quality range of HDPE Pallet Bottom. We offer this product at nominal prices. 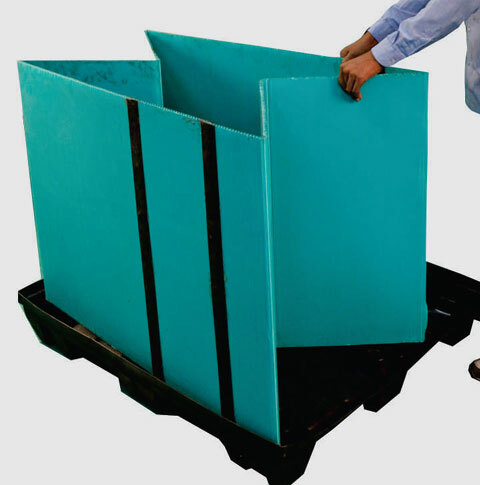 With the years of practice, we are involved in providing a broad range of HDPE Pallets bottom tray and Four Wheeler DISC Packing HDPE Tray. In addition professionals make these products in diverse sizes that meet on customer’s demand.